Australia has now fought in the “war on terror” for 17 years and, according to the government, will stay committed to the wars in Afghanistan, Iraq and Syria for the “foreseeable future”. And yet, for most of us living in Australia, our day-to-day lives do not feel affected by war; it is easy to forget that Australia is at war at all. In this talk, Alex Edney-Browne discusses her interview-based research on the emotional and psycho-social effects of drone warfare on civilians in Afghanistan and US Air Force drone personnel. Alex Edney-Browne is a PhD candidate in International Relations at the University of Melbourne. 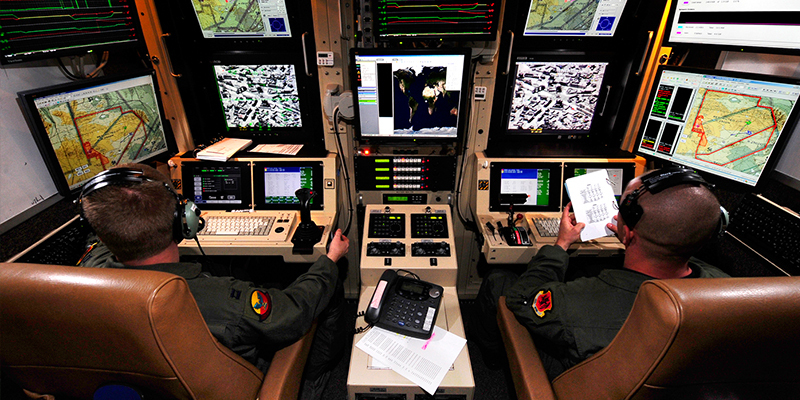 Her thesis – “The Drone Interface: Locating the ‘Human’ in Digital Warfare” – seeks to find out people’s lived experiences of drone warfare: the emotional and psycho-social effects on civilians living under drones in Afghanistan and US Air Force drone veterans. If you have accessibility questions or requirements, please contact Sarah Ernst, Library Development & Projects Officer, at yarralibraries@yarracity.vic.gov.au or on 9205 5043.